Are you an outdoor enthusiast that enjoys the fun of kayaking, rock climbing or hiking? If so, you might be interested in making your accommodations more comfortable when you’re out enjoying the fun and excitement of the wilderness and the areas that you love. 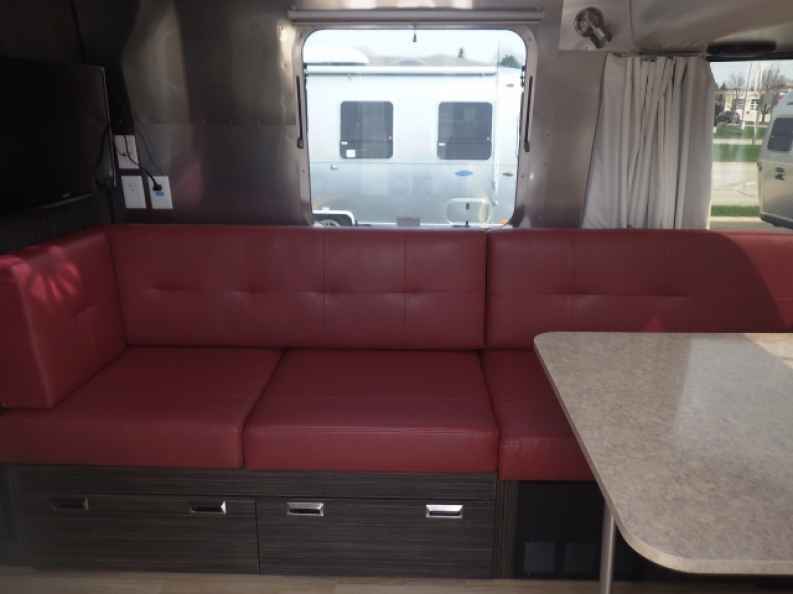 One of the best ways to increase your comfort in the outdoors is with the Airstream Classic travel trailer that you can pull from your Chicago home to where you need to go for the fun you seek in the outdoors at your next destination. If you’re tired of playing in the river all day or climbing the rock face only to have to pitch a tent and camp in the outdoors with the bugs and the heat, it’s time for an upgrade. Instead of finding no relief from the sweat or the humidity, you need to pull an Airstream Classic travel trailer with your from Chicago the next time you have an adventure. This trailer will allow you the comforts you want like air conditioning, a shower, a television and a plush and comfortable bed. Come see the team at Ewald Airstream in Franklin, WI for the trailer that’s right for you. Imagine loading up your truck with the gear you need and hitching the Airstream Classic that you have parked at your Chicago home and heading out to the mountain that you want to climb or the trails you want to enjoy during the day. You can park this travel trailer near the base camp you want to set up and let it be ready for you to experience a more civilized approach to being outdoors where you’ll have the comforts of home and the qualities you want waiting for you at the end of your day on the trails. The fact that you can come back to your Airstream Classic and get out of the heat for a while or cook a meal inside when it’s raining outside makes it possible for you to have alternative ways to take care of the things you need to do when you’re done with the adventures of the day. This is the best way for you to enjoy the drive from Chicago to get out into the wilderness and know that you can enjoy nature but not have to live in it when you’d rather have a roof over your head. Just because you love to take on the adventures of the outdoors and enjoy kayaking, hiking and climbing don't mean you don’t want to have a comfortable place to lay your head at night or have the right place to wait out a storm. 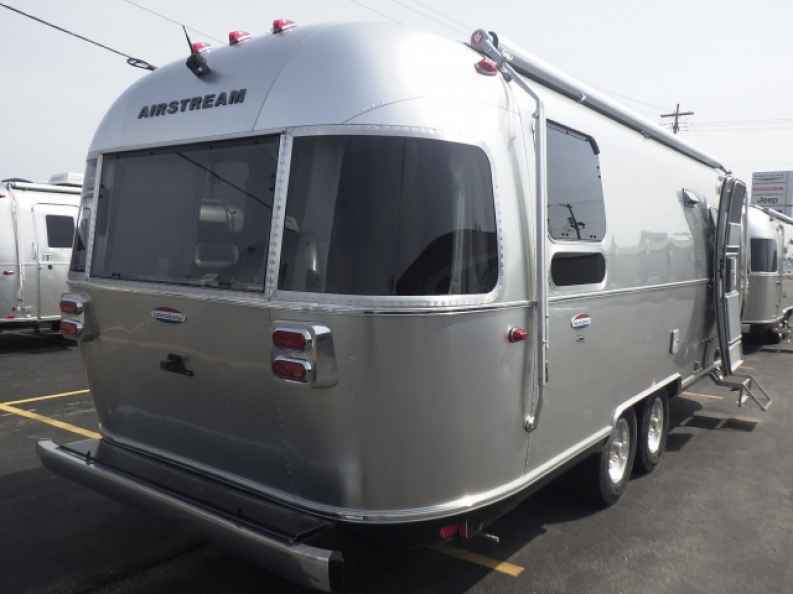 Let the team at Ewald Airstream in Franklin, WI help you have the right Airstream Classic model for you so that you can head out from your Chicago home to have the fun you want to enjoy in the outdoors and have the right place to get out of the heat.